We all work to make financial ends meet. The increasing demand of long working hours can lead to a struggle in balancing work and home life. 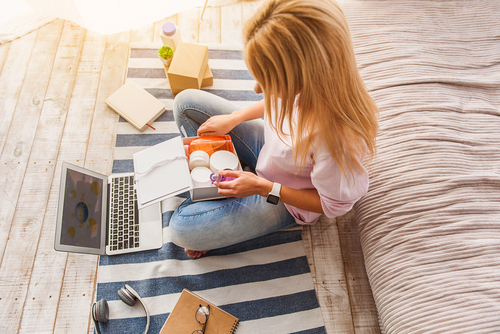 The concept of flexible working hours has become increasingly popular with employers and employees due to its viability to fit work around home-life. Companies implementing this working model have created more opportunities for parents to build a successful career whilst balancing their home life, as it allows you to personalise your working hours around your own schedule. The workplace is beginning to see the importance of flexible working and how it can produce considerable benefits which can positively impact a business. Flexible working has been powered by advances in technology which attract digital workers in a competitive market. Relationships between clients and employees are strengthened by better communication through the use of digital technology. With the use of effective remote tools, there are no limitations to what staff can do regardless of their location. Moreover, flexible working can reduce the overheads through hot-desking and working from home. 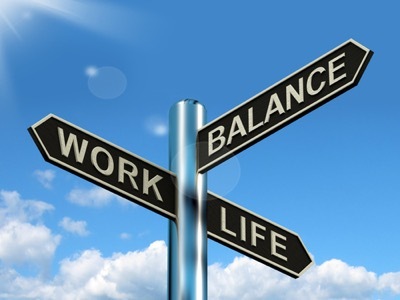 Balancing work-home life is quite difficult for those who work a strict 9-5 routine. It can be a struggle to fit parental responsibilities such as dropping off and picking up kids from school in a daily routine. Flexible working has opened new doors for parents who want to build a new career after starting a family. Companies such as SmartPA encourage flexible working by supporting people to set up their own business and working directly with clients around their preferred schedule. This means that parents are able to build a career without compromising time with their families. Flexible working also boosts physical well-being as you are able to fit work around fitness regimes. It allows parents to spend time on activities such as going to the gym and preparing healthy meals as well as running errands such as attending medical appointments and grocery shopping. Strong personal relationships with friends and family reduces stress, improves health and boosts creativity. Moreover, making time for yourself is important for your happiness as it can make a huge difference in energy levels, emotional state and level of productivity. Everyone wants to feel productive at work and at home. Flexibility for employees is crucial; the freedom to choose how, when and where they are working, significantly reduces stress. Allowing flexibility further boosts productivity and improves engagement and performance, due to greater independence amongst employees in managing their own time; which delivers the best possible results, both at work and at home. This can make you feel more productive and satisfied, whether you are working for your own business or as an employee. This results in positivity and alleviates stress, along with boosting professional and personal confidence. Some businesses have taken flexible working on-board whilst others are still reluctant to offer this form of working. Some value a full office and tangible team work, whilst others are more flexible with newer office arrangements. Companies may be concerned that flexible working could result in employees not feeling a part of the team because they are unable to attend team meetings or are unable to adjust to their new working style. They might even be worried that the employees won’t get work done without a line-manager sitting opposite them. However, flexible working can be successful if implemented correctly, by creating solid policies around communication and having accessible remote set up. Companies implementing flexible hours could see an increase in talent retention and company desirability. Having employees who don’t work at the office gives them the ability to be empowered and make choices by themselves. Furthermore, flexible working enables companies to hire top talent that might be available in another part of the world rather than restricting them to hire locally. 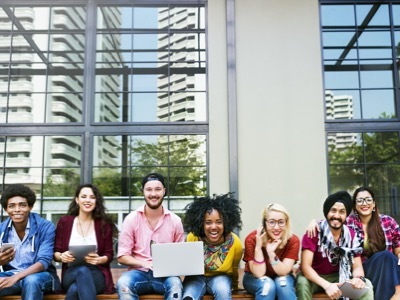 By expanding their hiring horizons, companies can gain global insight from their employees. This diversifies the workforce and avoids cultural barriers, as clients and colleagues will focus on professionalism rather than preconceived notions. If you are looking to balance your home-work life whilst aiming for a successful career, we would highly recommend flexible working. Many companies are now implementing this work-model in their comprehensive employee benefit package as it has proven to drastically increase freedom, efficiency and productivity. Sarra Bejaoui is Client Services and Operations Director of SmartPA. SmartPA is a UK-based business that provides outsourced professional administrative and business support to large corporations, SMEs and individuals.